On Tuesday, May 8, 2018, Members of Pakistan Parliament voted to pass the Transgender Persons (Protection of Rights) Act in the capital Islamabad. The move was widely celebrated by the LGBTI community in the country and worldwide. Between February 8-11, the First Asian Intersex Forum took place in Bangkok, Thailand, bringing together 14 intersex people from across Asia.  Together, they drafted a Public Statement by the Asian Intersex Movement, and a Media Statement announcing the new regional network, Intersex Asia. Read them here!